· Is Beekeeping Right for You? · Why Keep Honey Bees? · and an overview of the year-long course. Basic beekeeping information on how to get started with bees, use of equipment and what to expect in your first year. Get answers to your questions. 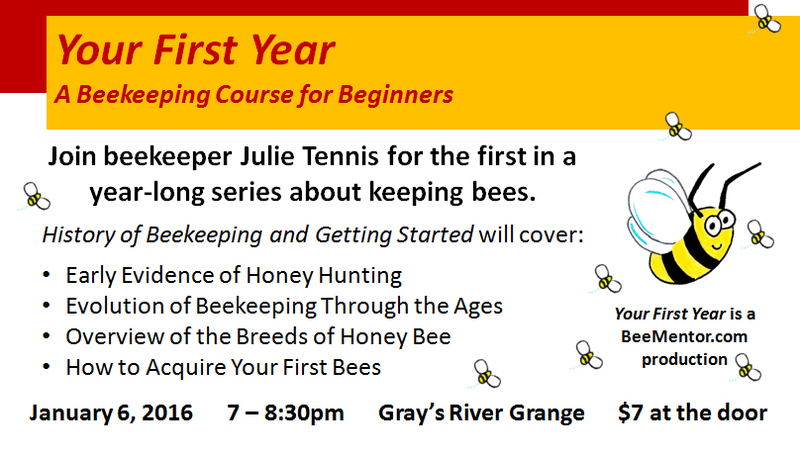 A must have class if you are interested in keeping bees.